I’m coming back from Arrakis. I was the best general of the Harkonnen, but after the change of the royal family, there is no longer a place for me on that sandy planet. So I’m looking for a job elsewhere. I have to demonstrate my skills in organizing the army, supporting it with buildings and ability to combine all possibilities into tactical battles. That’s why I became part of the new Codex project. Fantasy Strike World is just one planet in the universe, but it is home of a series of fantastic games. We do not count the digital ones at all, but David Sirlin and his Sirlin Games have pulled of their sleeves great Puzzle Strike or Flash Duel. 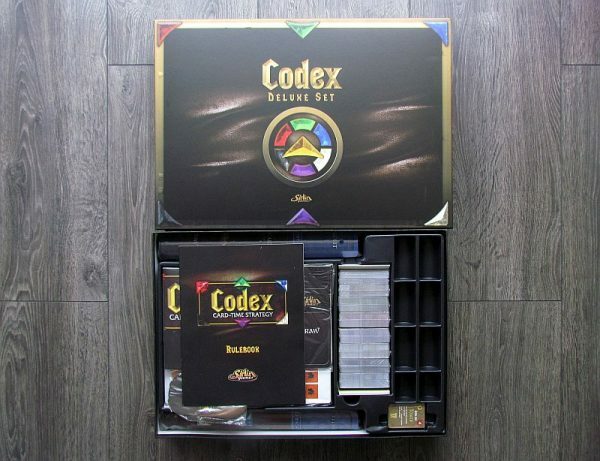 Technology does not live here, so the whole world of Codex is about fantasy. The illustrations are inspired by computer games, and the game was released for the first time in 2016. 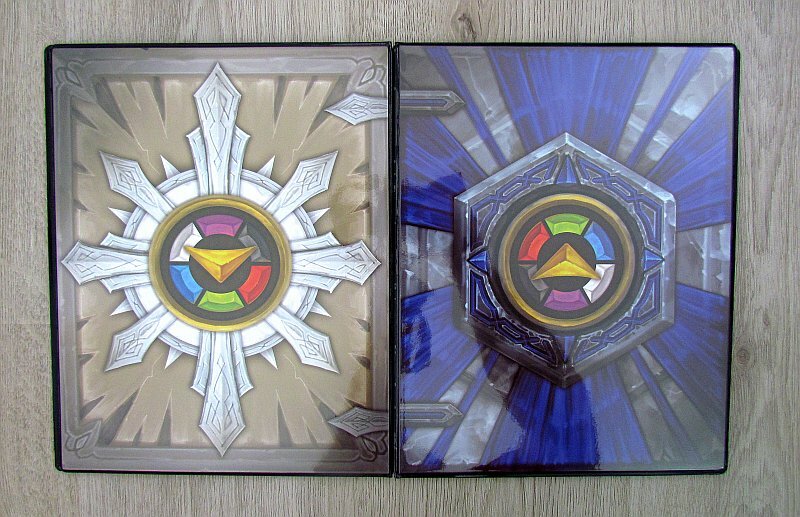 A year later, deluxe edition was published. It was this monstrous box, that we could try in our office in last weeks. Inside, there is an amazing flood of seven hundred cards (compared to 229 in a smaller core set). Basics of everything (and main reason for weight of the box) are three folders, where players can prepare their technology cards before battle. But player have to choose one of the heroes offered. That’s two dozen cards. There are also pairs of rolled-up boards hidden on the side of the box. 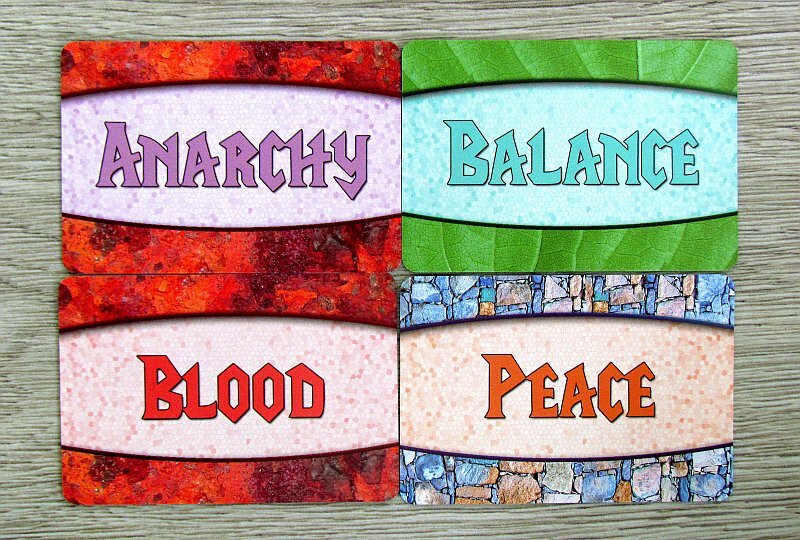 After they are revealed on the table, they offer positions for cards. 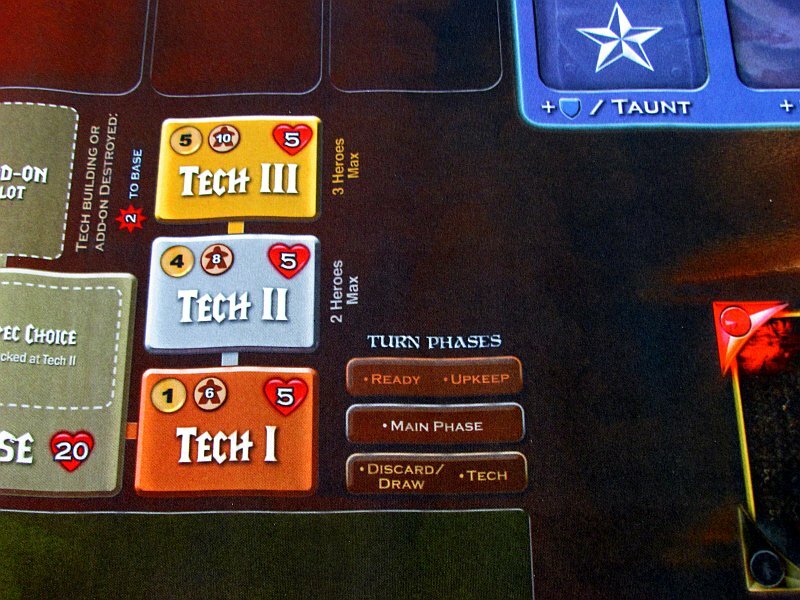 These boards are first thing to set up and players immediately begins to fill it. 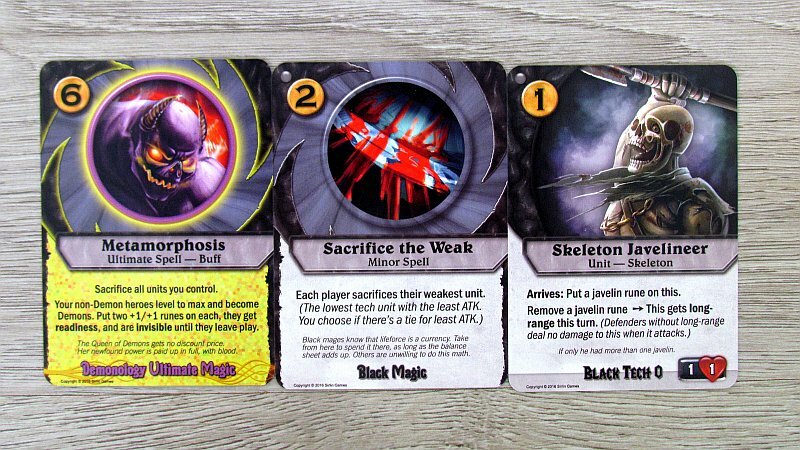 At this point he uses the card of the chosen hero and puts it in the left corner, where the main fighter will wait for his chance in the barracks. 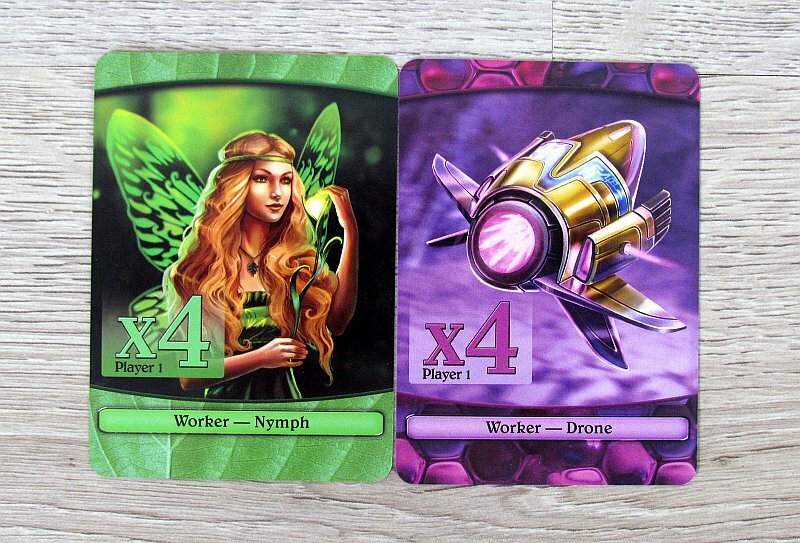 In the left bottom corner, both opponents will prepare their worker card worth four or five. 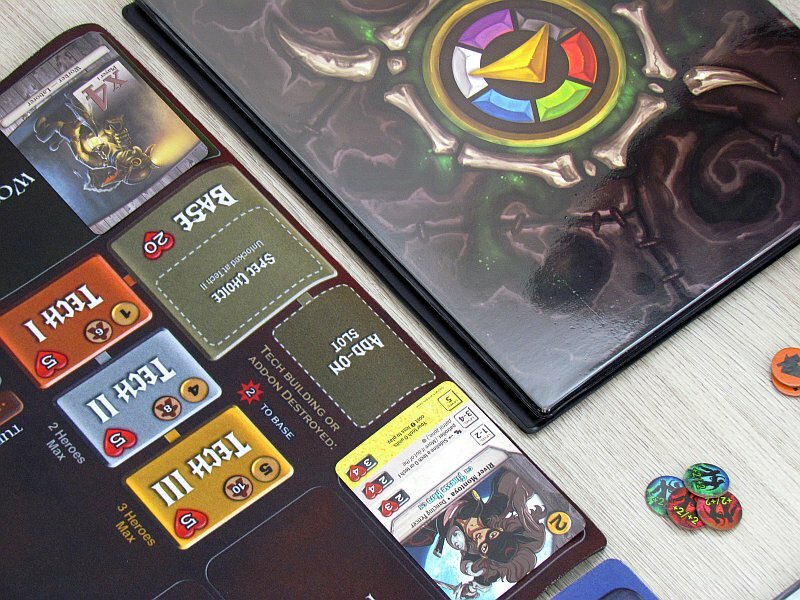 Center of the game area is covered with different tokens, that allow tracking of experience, injuries, money and other game elements, as well as one health indicator of players home base. Both players start on the maximum twenty points. 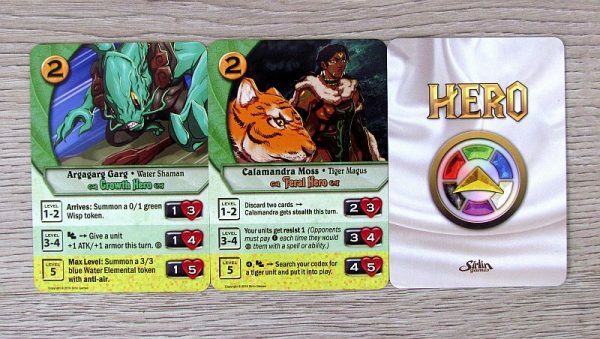 Then the opponents will only find starting set of ten cards, again in the color of their hero, draw five of them from shuffled deck and battle can start. 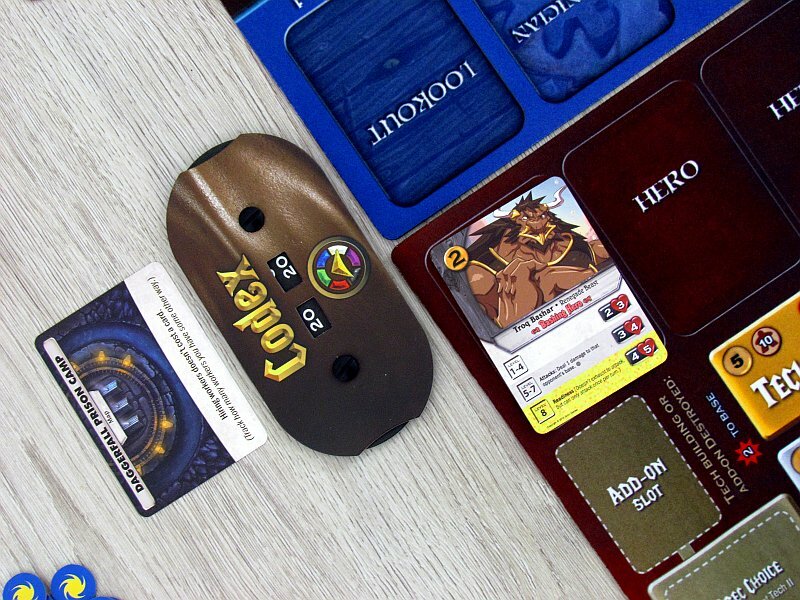 At the beginning of each round, strength of all the fighters from the previous round is restored and players get the money for their workers (one coin per worker means four coins at the beginning of the game). 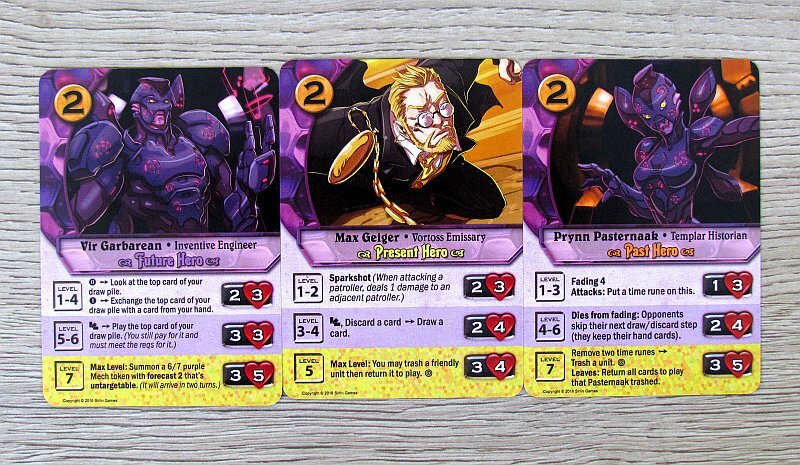 After that, both opponents have a chance to make their own actions, which can be up to seven, if they have power to handle them all. 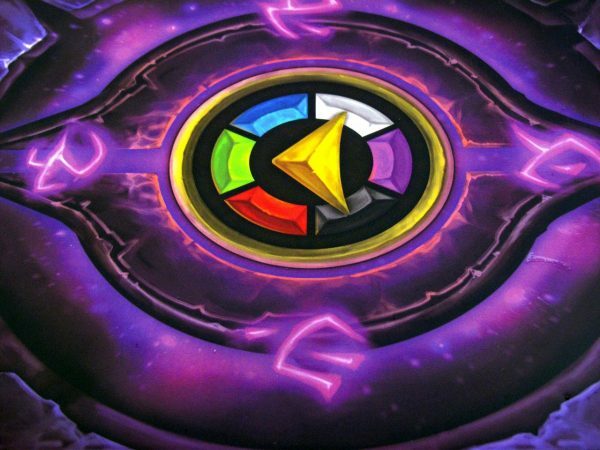 Of course, this is usually not possible, but certainly they will always try to spend one coin and get boost for their ranks of the workes to raise income in future rounds. 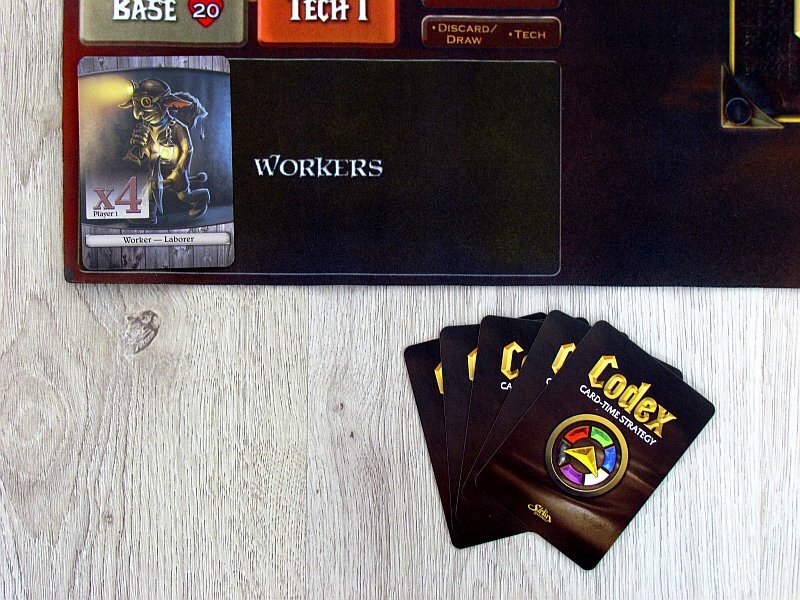 However to do this, player also has to sacrifice one card from his hand, which he puts in the area of the laborers with the back side up – this card becomes a new worker. For finances, other cards from hand can be played on the board, activate those already revealed in previous turns or call hero into battle. Prices are always printed in the top left corner of every card. 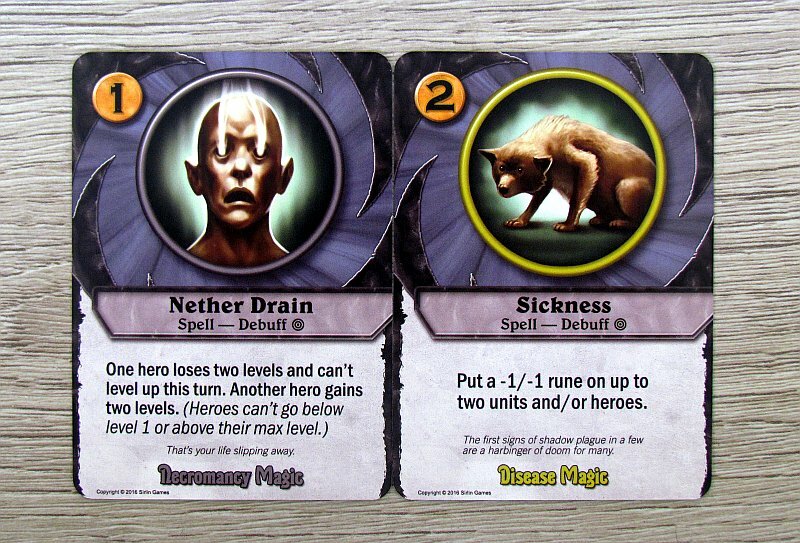 Summoned hero can be upgraded by one level per round. Step-by-step, his statistics are improved (attack and number of lives), but also new special capabilities will become available. Units can be placed normally in the base, but they are also prone to attack by the opponent. 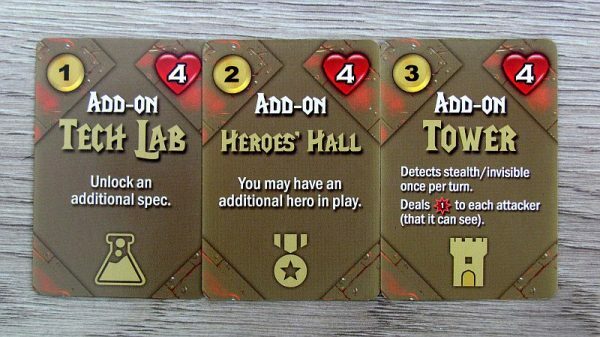 Instead, player can send any set of units to be the patrol. This is team of defenders, that attacker can not go around. He must first settle his accounts with these units, before he can attack buildings, characters, or even enemy base itself. 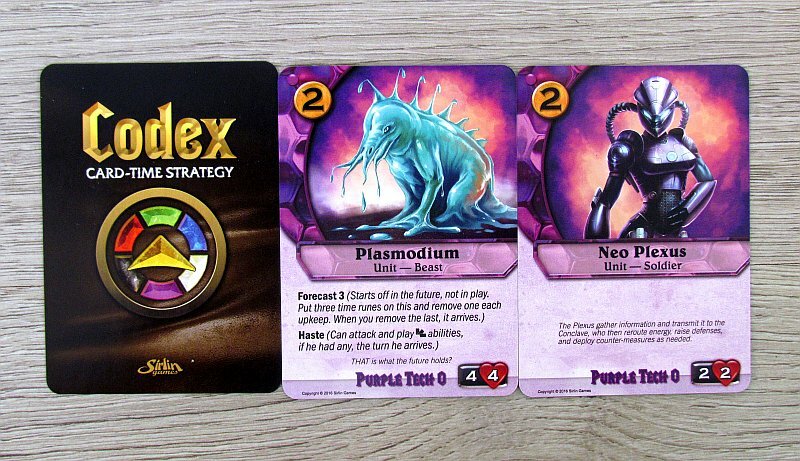 Attack is simple without any surprises and it is possible to make as many raids as the player has units available. 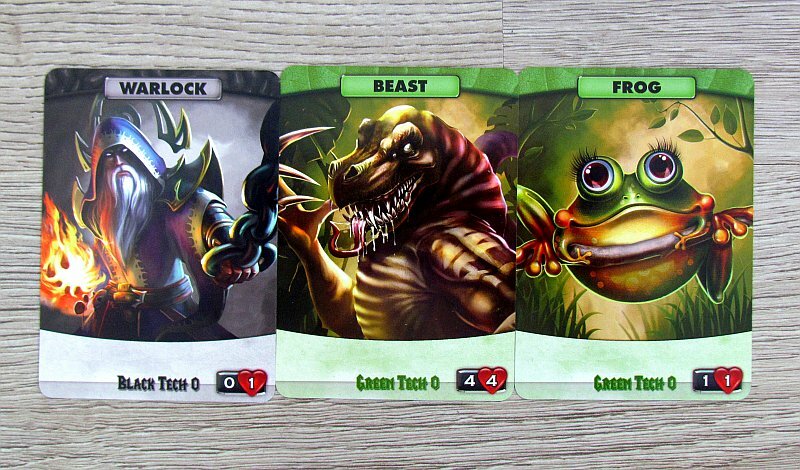 Each fighter is exhausted by doing such an action and can no longer take any further actions in this turn. 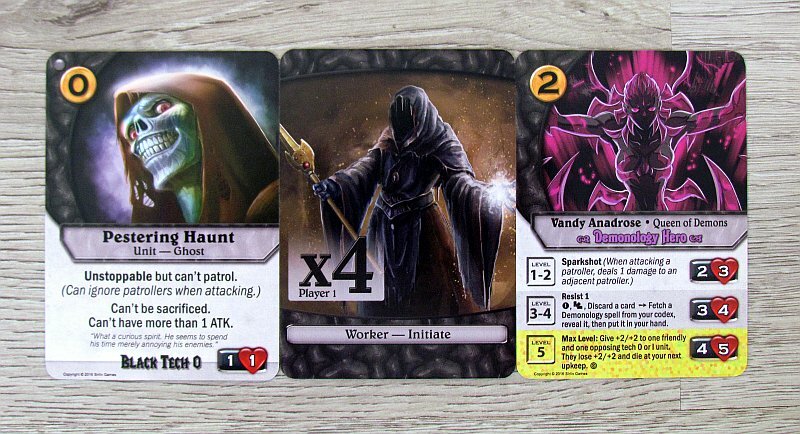 At the end of player’s turn, he discards all unused cards and takes as many plus two (up to a maximum of five). 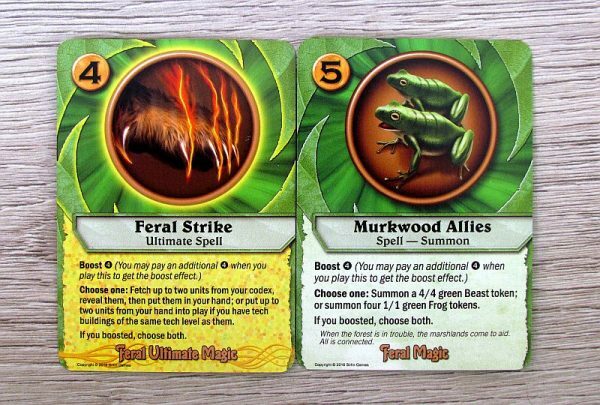 Thus, if a player has used more than two cards in his turn, he will have fewer cards to choose from in the next round. 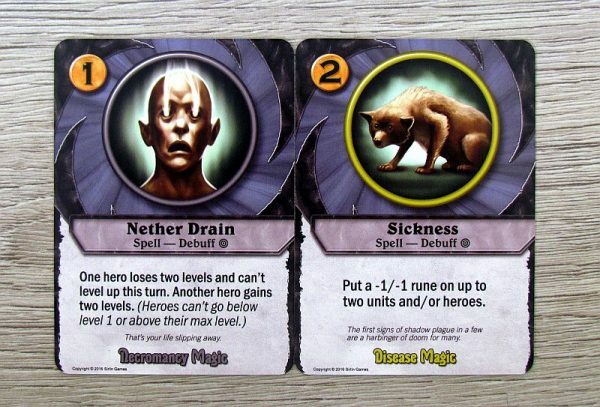 End of stroke is a moment, when both opponents open their own codex, choose two cards from it and place them picture side down on their deck. 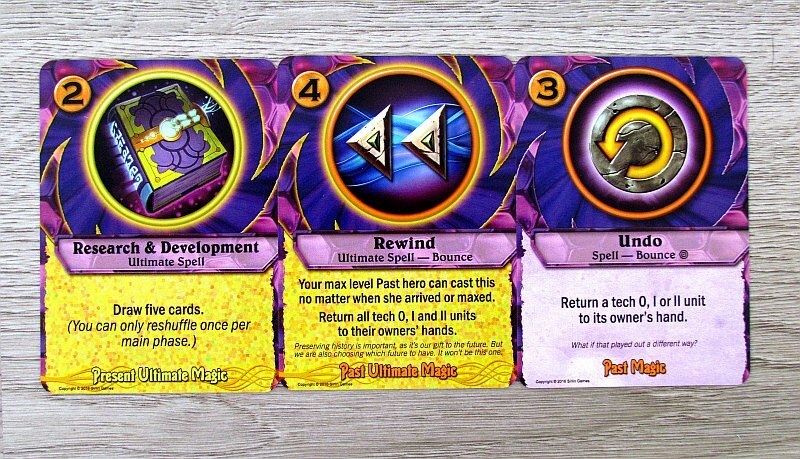 Once the players have used up all the cards in the drawing pile, they shuffle discard deck and continue drawing cards. 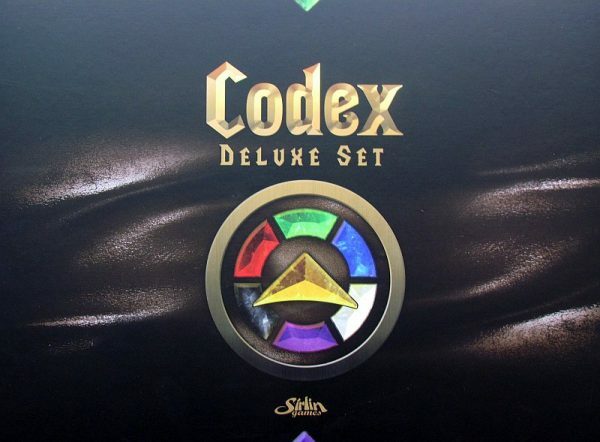 By doing this, these newly prepared Codex technologies will get to their hand over time. However, there are certain basic requirements for playing cards than money – a technological level. To raise this, players need enough workers and a building of a lower technological level. 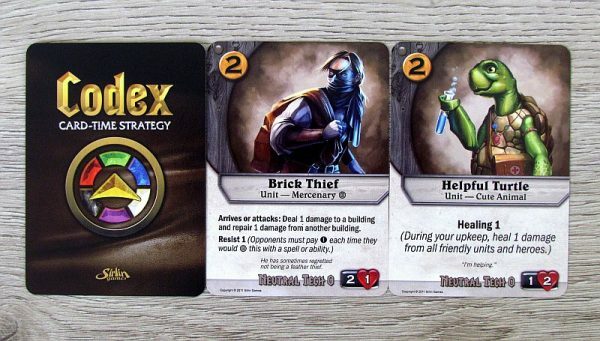 Players are expanding their base, organizing units and trying to intercept enemy plans with help of attacks. These actions place player on ultimately right way to victory. 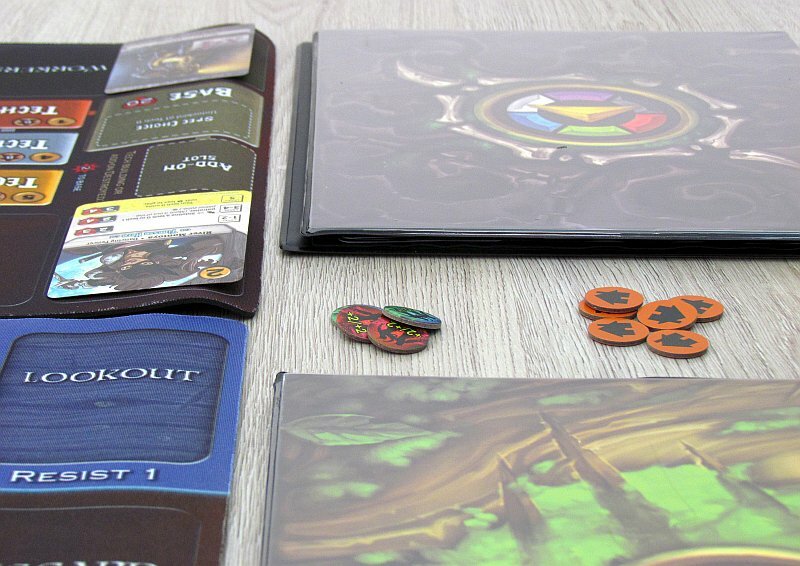 Loser is that player, whose base will has no more life left from its twenty starting points. His opponent immediately won. 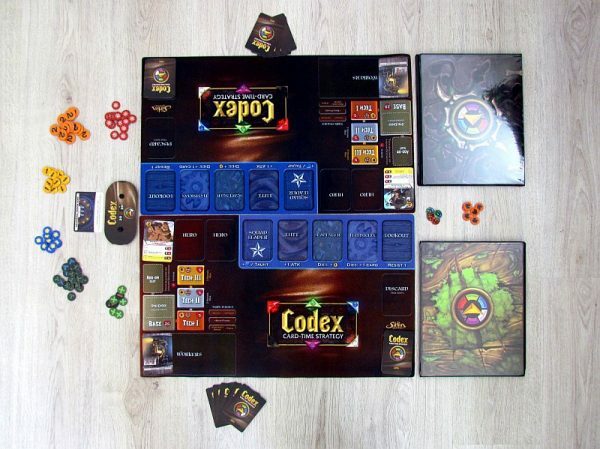 Codex is a great card game, whose ambition is to offer a true RTS experience in the style of classic Dunes 2, Warcraft or Command & Conquer. 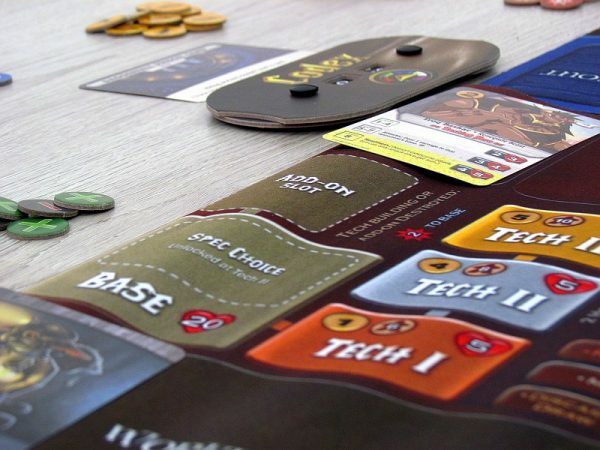 And it is unbelievable, how the game really brings this experience to your table. 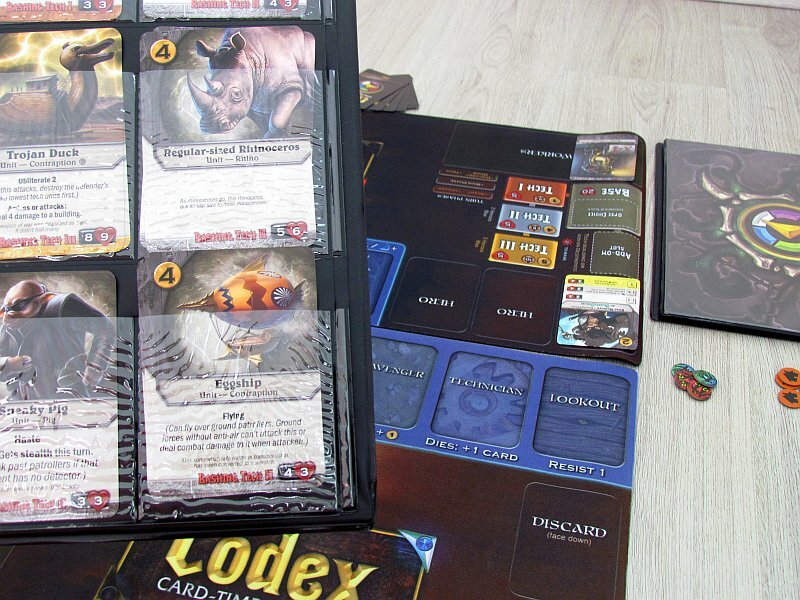 But this makes the game not only a favorite for witnesses of that era of computer games, but also for all card game lovers. 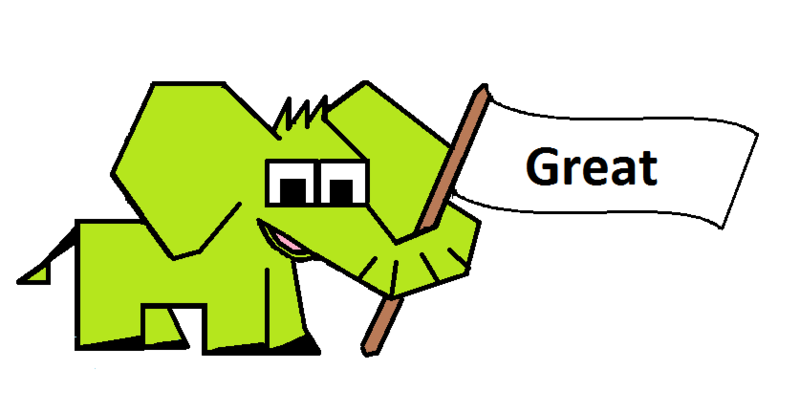 In the rules, we have described simpler version, which does not differ in any way from the more complex one. 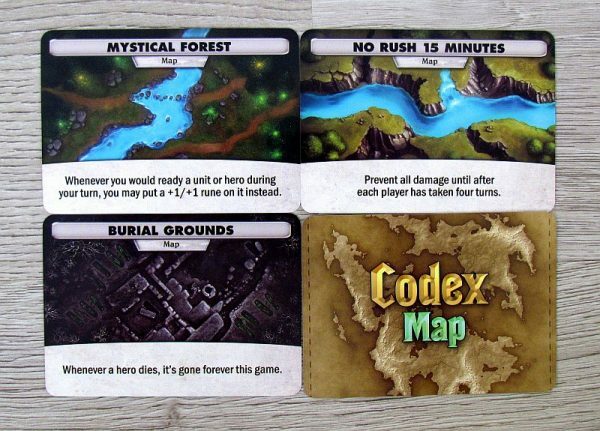 Players only use three heroes instead of one, and they also have a choice of many more technology cards in their codex. It finally fills with cards from front to back. This is a much more demanding part in terms of tactics, while each pocket is specifically designed to hold two cards. 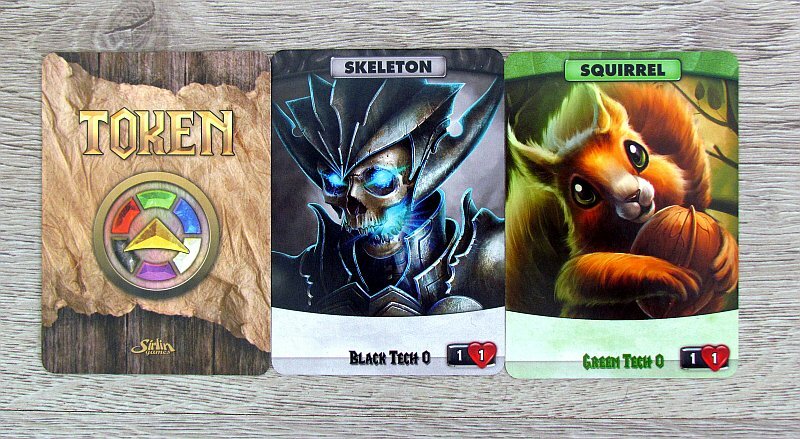 Of course, it is clear from the description, that this is a deckbuilder. When building a deck, however, players determine their two upcoming cards from a wide offer and they will be added to their army. 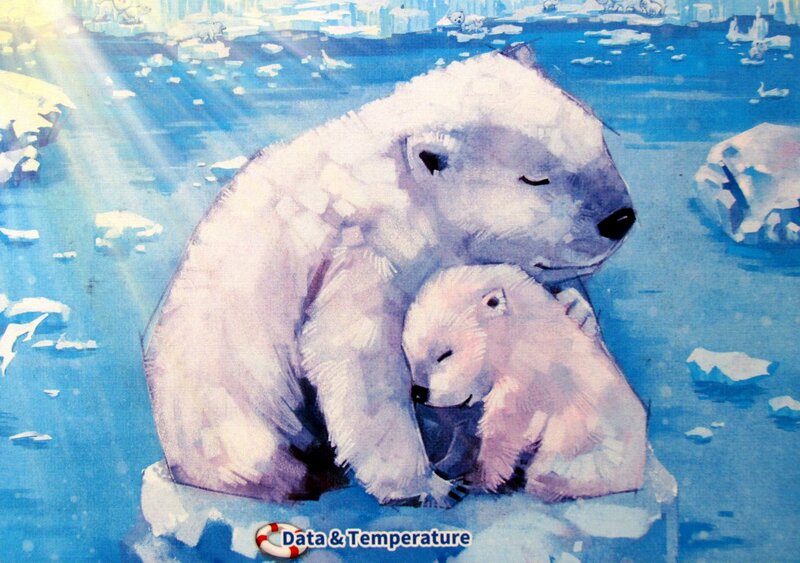 Moreover, secretly, so others do not know, what to prepare for. This results in an absolutely great strategic impression. This mechanism fabulously simulates the fog of war. 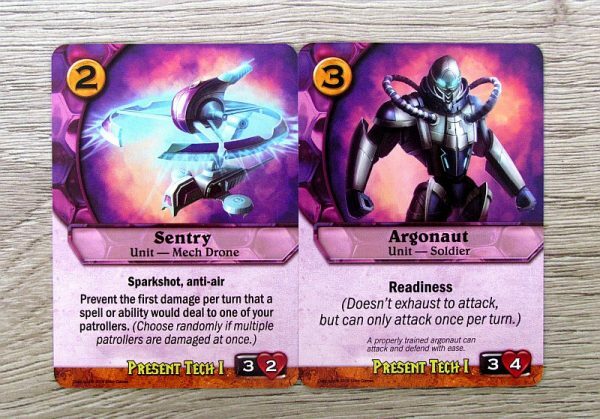 However, the hero and technology improvements are very important. They further shift the tactics of the game and especially progressive development of the whole match. It starts relatively mildly, but as everything improves and new buildings grow, the whole machine accelerates significantly. 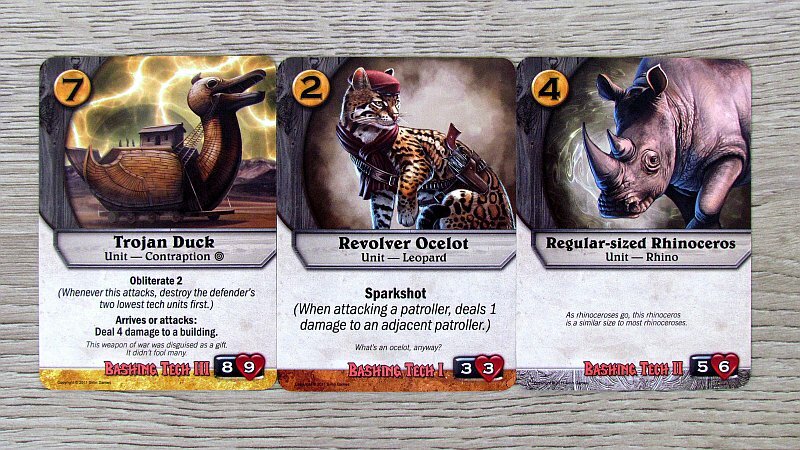 But there is one important element, that distinguishes this game from the pack. If a player uses too many cards in one turn, he will have less for the next round. Players must also calculate this in their planning and simply postpone some activities. Because there is no pre-set number of rounds in the game, it is often reasonable to do so. On the contrary, coins are passed from round to round. Their amount can not exceed maximum of twenty gold, but otherwise the money is transferred until you spend them. Revenue is certain and is gradually rising as the number of workers in your service increases. Tactics are clearly projected into the defense line. Player can then move his fighters there, if he has not used them to attack in the round. And that’s true even for hero. individual positions in the patrol team add some bonuses, that can be used in your favor. But true icing on the cake and what makes Codex a really great achievement is the total number of tactical options. Card game offers a total of six outstanding fractions (in deluxe set) for players to measure their strengths with. 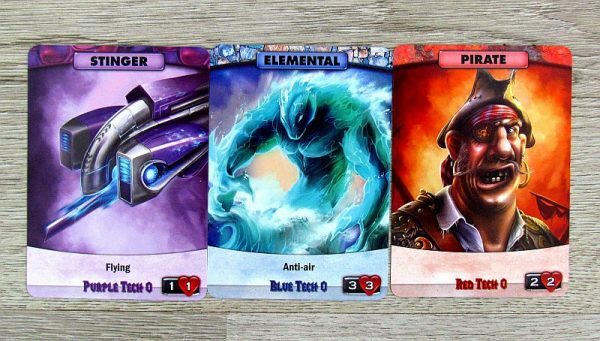 They all have their heroes and cards and there are countless combinations of them. It is hard to find a proven tactic, because the opponent will also play cards differently. Dramatic matches are always interesting and their development is not quite stagnant for an hour. While players may need a little longer to cross the finish line, something is always happening. Besides the classic duel, which is the center of all the fun, game offers team variant. However, the main focus is on the two opponents and, above all, the total time required to complete team game is significantly prolonged. Processing with this deluxe set is great. Minus can only be attributed to quite ordinary tokens without any nice graphics, but cards have beautiful illustrations, and the best of all, there are plans and codexes! 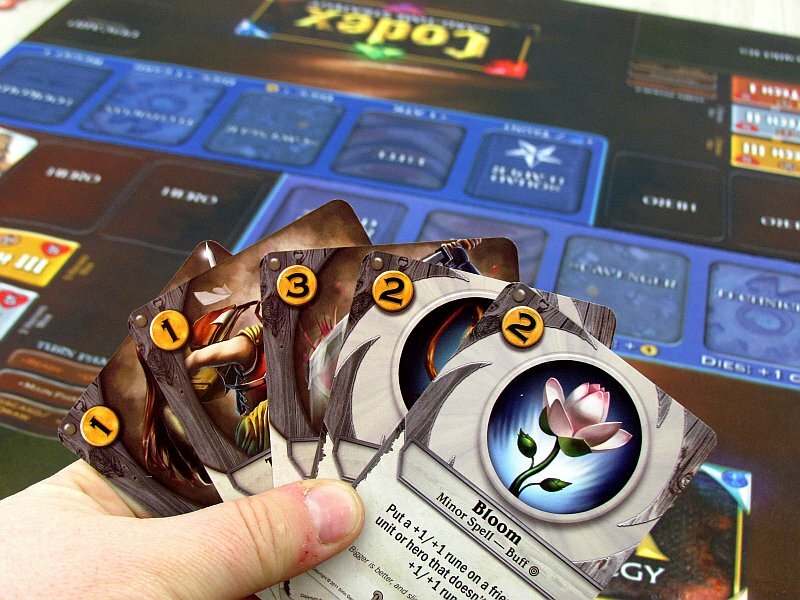 Players must return their cards back at the end of each game, but this is compensated by the speed of setup. David Sirlin reaffirmed us of his ability to create a very contact and thrilling game. 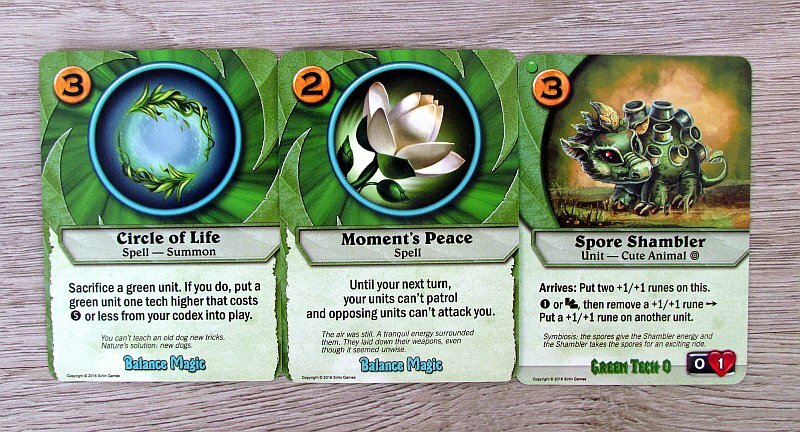 And its again around computer game mechanisms. The Codex is one of the best card duel games on the market and will really provide fun for a long time. 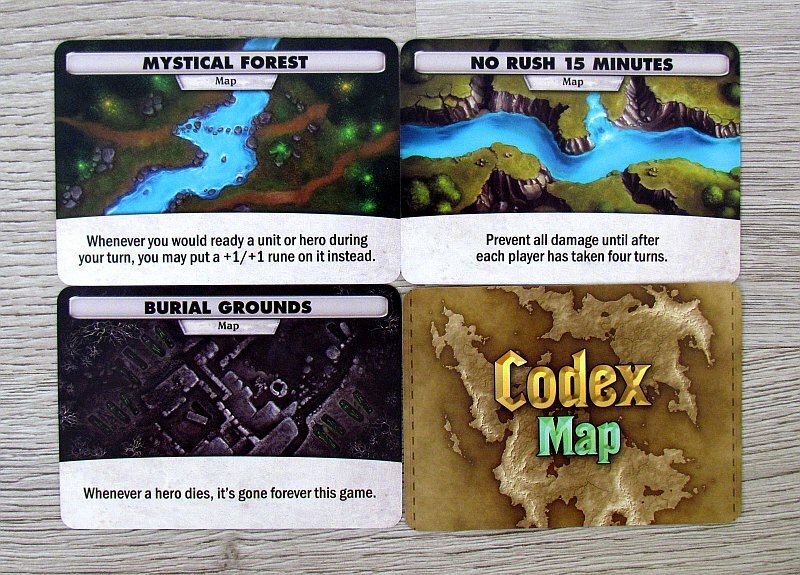 Excellent real-time strategy experience comes in card form to our tables and none of the players looking for more challenging games should avoid the Codex world. 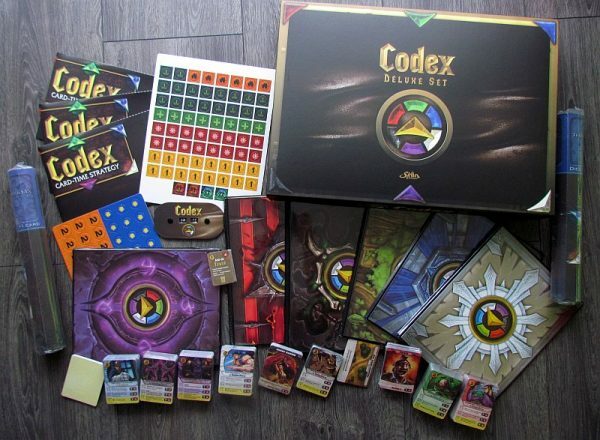 Codex is a terribly interesting mix of classic deckbuilding with a computer real-time strategy experience. It brings a flood of cards and tactical options, that are a source of great entertainment. Players add two new cards into deck from their book filled with cards every each round. These are added picture side down to prevent opponent from knowing, what the other player is planning ahead. But still, players can defend themselves against the attack. 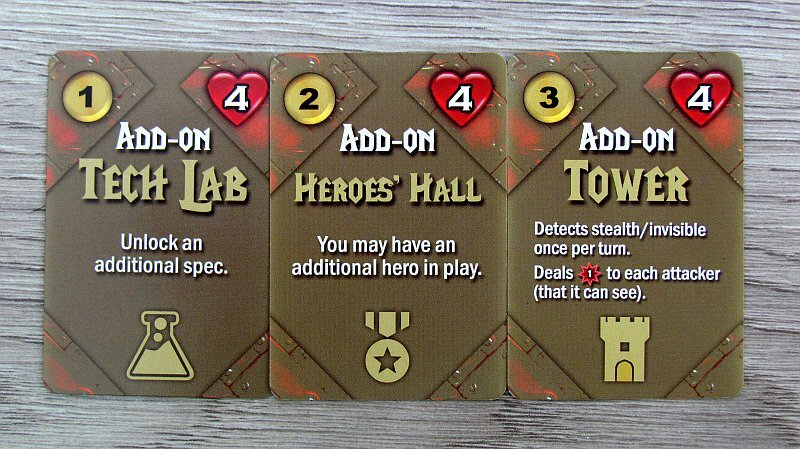 In his fortress, however, players raise buildings, that bring benefits. Codex is a great card game designed for the most demanding players, who will appreciate its wide possibilities and excellent replayability.